Thanks for your interest. We’re here to help you succeed. 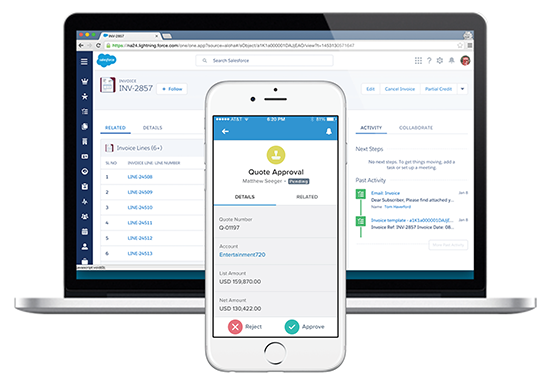 Sign up for a quick guided tour of Salesforce.